The CompM5™ is a high performance red dot sight developed for military and law enforcement applications. 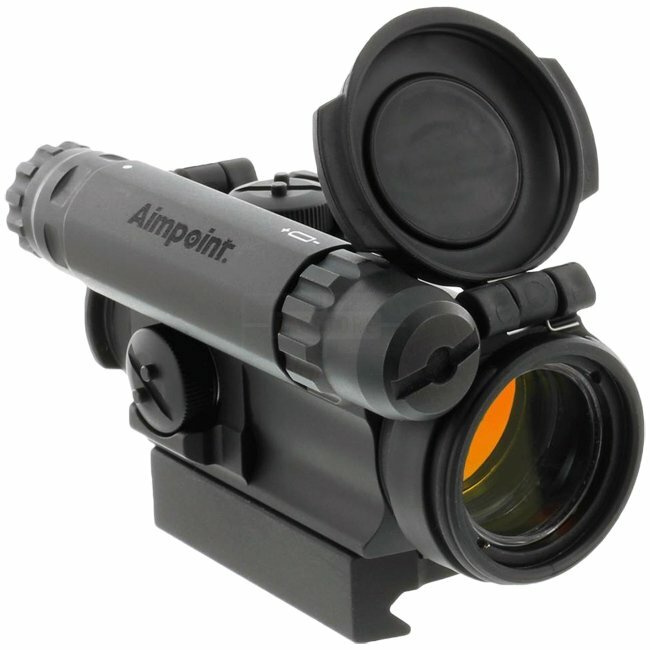 Aimpoint red dot sights are designed for the “both eyes open” method which greatly enhances situational awareness and target acquisition. 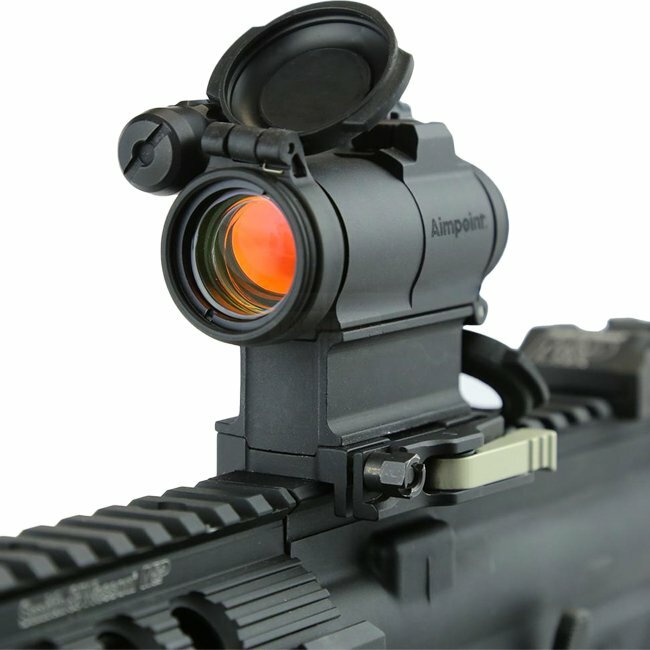 Thanks to the optical design the red dot follows the movement of the user’s eye while remaining fixed on target, eliminating any need for centering.The CompM5 allows for unlimited eye relief and is compatible with Aimpoint 3XMag-1 and 6XMag-1 magnifiers as well as all generations of Night Vision Devices (NVD).The battery life for the CompM5 is over 5 years of continuous use while at the pos. 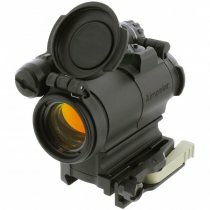 7, more than 1 year of use at pos. 8, and more than 10 years at NVD settings (pos. 1 to 4).